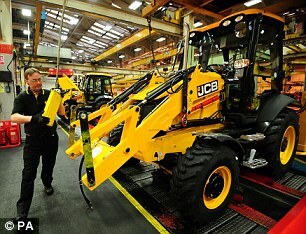 JCB has announced an investment of more than £50million in a new plant, doubling production of operator cabins used on its machines. Work is under way on a facility in Uttoxeter, Staffordshire, next to two existing JCB plants. It will include a computer-controlled production line and an automated painting facility, and will create more than 200 new jobs by 2022.